Entertainment website PUSH.com.ph once again honors the people who power digital media – stars and fans alike – as it reopens the biggest digital media awards in the country, PUSH Awards. Last year’s first-ever PUSH Awards saw the tandem of Kathryn Bernardo and Daniel Padilla (KathNiel) dominate the top tandem categories. 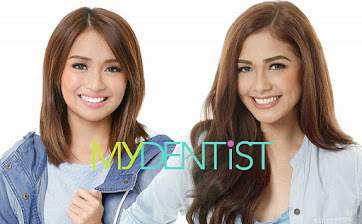 Which stars will be declared the brightest in the top individual categories this year? To vote and see the complete list of nominees, just log in to PushAwards.com and register using your Facebook account. Only one vote per category will be accepted per day. Like in last year’s format, celebrities who have a high influence on Facebook are nominated as PUSH Like Female Celebrity, PUSH Like Male Celebrity, PUSH Like Group/Tandem, PUSH Like Newcomer, and PUSH Like Music Artist. 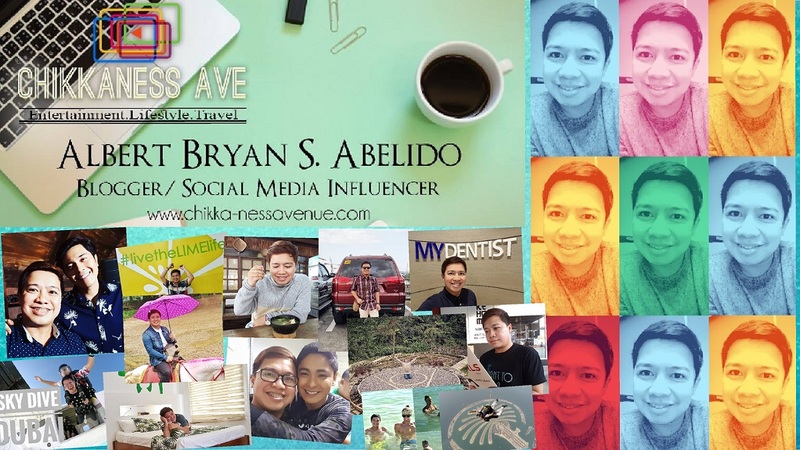 The most retweeted, most favorited, most followed, and most mentioned personalities who can make anything trend on Twitter are also recognized in the competition as PUSH Tweet Female Celebrity, PUSH Tweet Male Celebrity, PUSH Tweet Group/Tandem, PUSH Tweet Newcomer, and PUSH Tweet Music Artist nominees. Instagram users who have the most number of followers and engage their fans with their posts are also up for competition in the PUSH Gram Female Celebrity, PUSH Gram Male Celebrity, PUSH Gram Group/Tandem, PUSH Gram Newcomer, and PUSH Gram Music Artist categories. Finally, famous YouTubers who create videos with the most hits will be honored in the PUSH Play Female Celebrity, PUSH Play Male Celebrity, PUSH Play Group/Tandem, PUSH Play Newcomer, and PUSH Play Music Artist categories. Winners of these Digital Media categories via online voting will then be deliberated on by a distinguished judging panel to receive the Push Elite Awards: Push Female Celebrity of the Year, Push Male Celebrity of the Year, Push Group/Tandem of the Year, Push Newcomer of the Year, and Push Music Artist of the Year. Once again leading the list of nominees are today’s hottest love teams KathNiel and LizQuen (Liza Soberano and Enrique Gil), who are both nominated in four categories – PUSH Like Group/Tandem (Facebook), PUSH Tweet Group/Tandem (Twitter), PUSH Gram Group/Tandem (Instagram), and PUSH Play Group/Tandem (YouTube). Leading in the individual categories are Yeng Constantino, who is nominated in PUSH Like, PUSH Tweet, PUSH Gram, PUSH Play Music Artist, and PUSH Play Female categories. Anne Curtis, on the other hand, is competing across the four PUSH Female categories, while, James Reid and Vice Ganda are nominated in three PUSH Male categories. 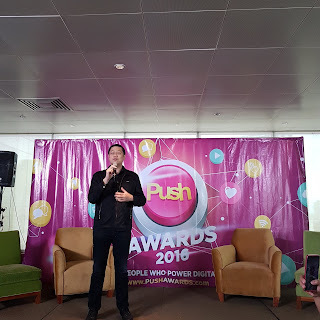 Darren Espanto is also nominated in one PUSH Male and two PUSH Music Artist categories. Hashtags member and former “PBB 737” housemate Zeus Collins, meanwhile, leads the fresh faces and names in the four PUSH Newcomer categories. 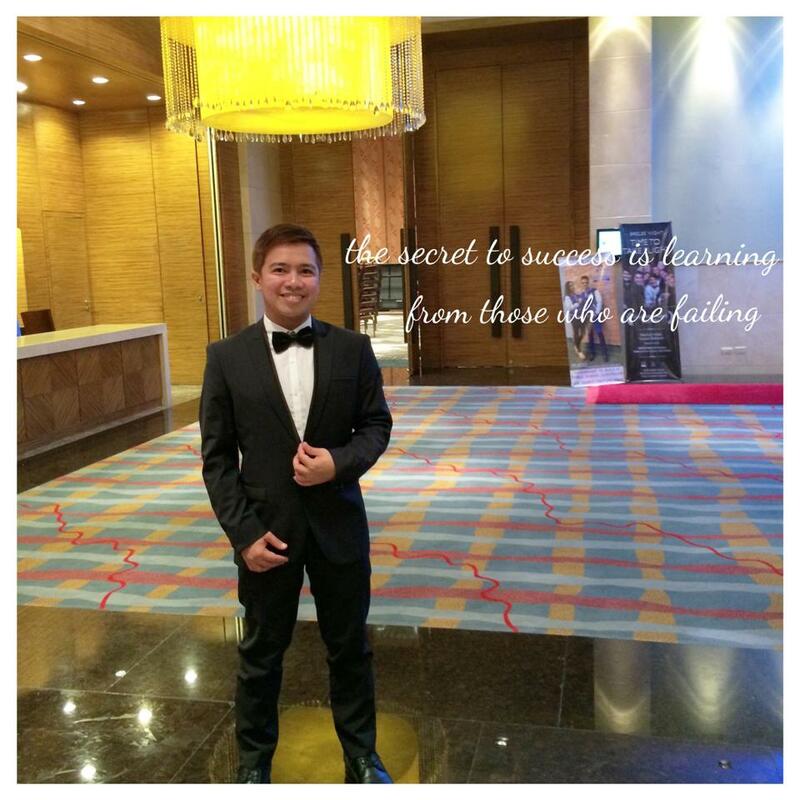 Aside from honoring online movers and shakers in major Digital Media categories, PUSH Awards is also recognizing the most talked about and well-loved personalities in the following Awesome Awards categories: Popular Celebrity Baby, Popular Celebrity Mommy, Popular Celebrity Daddy, Popular Male Fashion Icon, Popular Female Fashion Icon, Popular Song Cover, Popular Dance Cover, Popular Movie Performance, Popular Sports Personality, Popular LOL Video, Popular TV Performance, and Popular Showbiz Blogger. 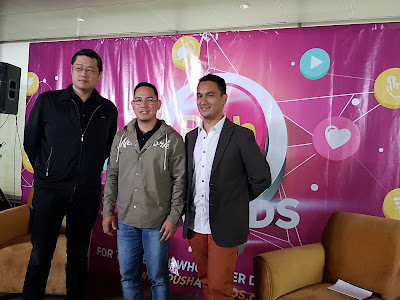 And to give back to fans who give their all to make their favorites win, PUSH Awards is also bringing back the PUSH Ultimate Fan Award, which will be given to the fans club that will post the most number of tweets using the hashtag #PushAwards. The nominees with the highest number of votes in each category will be declared the winners and will be awarded with a special trophy in a ceremony in October this year. ABS-CBN, the country’s leading media and entertainment company, is home to the nation’s top-rating TV programs, box-office films, and best-selling books and music. With the ability to harness the latest in technology and innovation, the company is rapidly transitioning into an agile digital company with the biggest online presence among all media companies, and a growing list of digital properties. ABS-CBN was also first in the country to offer content online and on mobile, and even pioneered digital television in the nation.